JAYSON LUSK is a Distinguished Professor and Head of the Agricultural Economics Department at Purdue University, previously holding appointments at Mississippi State, Oklahoma State, and the French National Institute for Agricultural Research. One of the most prolific and cited food and agricultural economists, Lusk has published editorials in the New York Times, the Wall Street Journal, Forbes.com, Foxnews.com, TIME.com, and the Huffington Post. 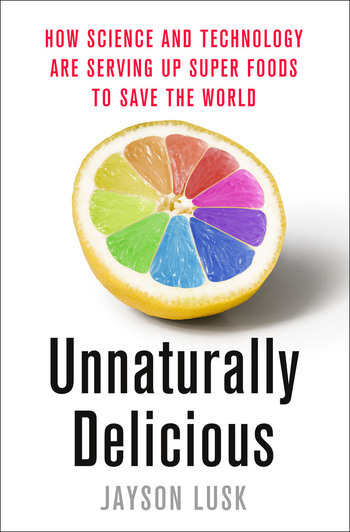 He is the author of Unnaturally Delicious.